The latest twist in the lawsuit against AMC by Frank Darabont, who brought them the show that had the highest premiere in the network’s history, is the amount of damages he’s seeking: $280 million. Darabont and his agents are suing AMC by basically arguing that the show screwed him out of profits by the production studio licensing the show to the network for a low amount of money. Since he was due a percentage of that licensing deal, Darabont says he is owed more. This kind of thing isn’t new, by the way. It used to be that shows were often made by different studios than the ones that aired the shows. It’s less and less common now, because it’s cheaper to make and license the show to yourself and keep all the profit. You may remember that part of the reason behind moving Supergirl to the CW had to do with how much more it cost CBS in licenses than the CW. It might take some time for that vigorous defense to see the inside of a courtroom since the judge says that the earliest the trial can begin is 2018. 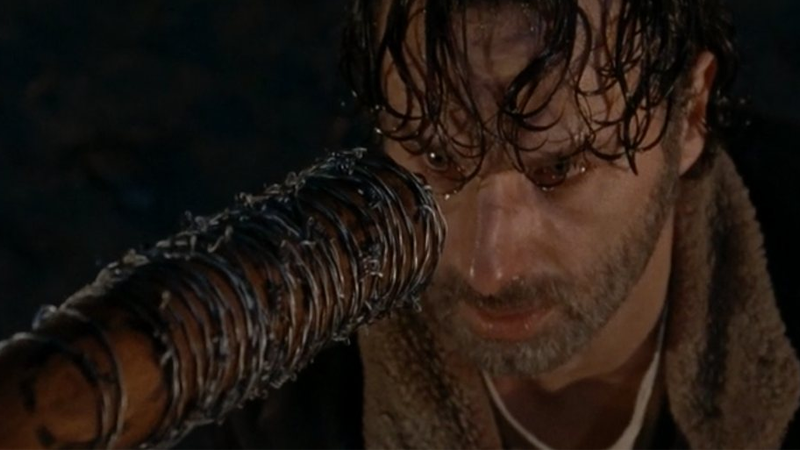 By then maybe we’ll know who Negan killed in the season premiere.